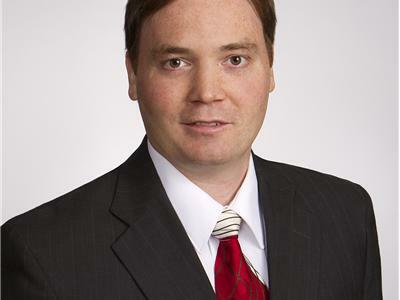 Clint Evans is a lifelong proponent of health and fitness because he grew up playing baseball and football. He had to be in tip top shape to compete at the highest level. 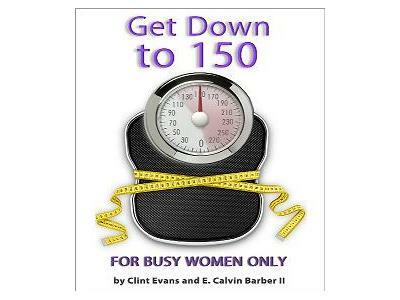 Clint authored the book [co-authored with certified fitness trainer Calvin Barber] "Get Down to 150" using healthy natural foods. It is a best-seller on Amazon Kindle. 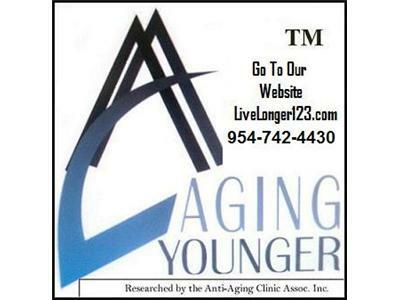 Join Aging Younger Radio and learn the secrets that Clint will reveal on how he has helped thousands of women reach their weight loss goals and maintain a natural healthy lifestyle for their highest quality of life.